We have implemented many solutions based on CMS Fiona for our clients: simple and complex websites, web services, and we also provided operations and support. If you want to start a project, together we will check whether we fit well with each other, how we can help you and show you the projects that we have already realized in your industry. 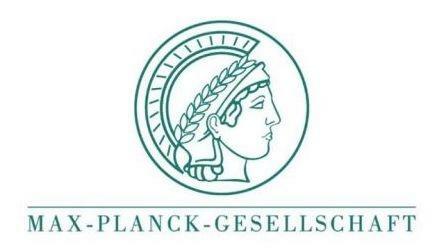 The Max Planck Society for the Advancement of Science (MPG), one of the leading societies of research worldwide, extended its CMS license campus-wide. Infopark CMS Fiona can be used by all institutes and employees for intranet and internet projects. Since October 2004, the Johann Wolfgang Goethe University Frankfurt am Main effectively has been presenting itself with Infopark CMS Fiona on their campus wide web site. The university "Freie Universität Berlin" decided to introduce a high-performance Content Management System (CMS) in 2005. Founded in 1948 and being Berlin’s largest university, the Freie Universität Berlin is using the Infopark Content Management System to manage its web presence. The University of Bayreuth has maintained its website using Infopark's content management system (CMS) Fiona since 2009.